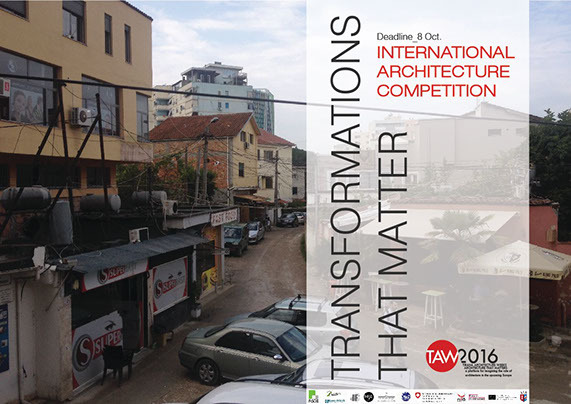 Undergraduate and graduate students of architecture are invited to participate in an international competition that attempts to bring out innovative ideas to radicallyimprove post-disaster reconstruction strategies and/or to reduce disasters in developing countries. 1. Explore how interventions in the built environment can contribute to protect households and their livelihoods. 2. Explore innovative solutions to reduce vulnerabilities and enhance resilience to disasters, respecting contextual forms of living and use of space. 3. Develop a comprehensive approach to the issues of social and economic vulnerability, long-term resilience, economic recovery, social structural recovery, and sustainable development. 5. Study comprehensive solutions that go beyond the scale of the housing unit (the house, the apartment, the shelter) and that include the scale of the settlement and its surrounding area. 6. Examine not only the technical aspects of physical construction or reconstruction but also present a scenario for an organisational design that articulates the participants, their actions, their resources and how they are made available.